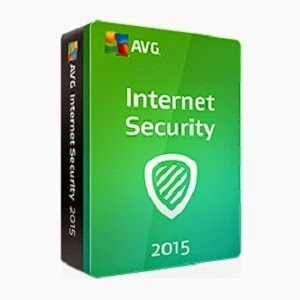 Download Free AVG Internet Security 2015 with 4 year licence..
click download button to download..
Yeah, it's a peacock, but did you ever wonder why it has so many colors? That's because, during the '50s, NBC's owner was RCA and they had just begun to manufacture color televisions. 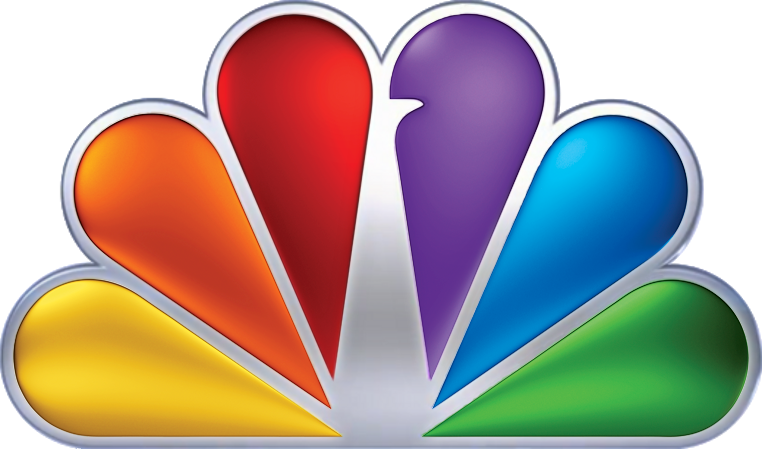 Since RCA wanted people still watching on black-and-white TV to know what they were missing, NBC created a colorful logo to adapt to the new technology. Four hoops...plain and simple, right? Well, wrong. 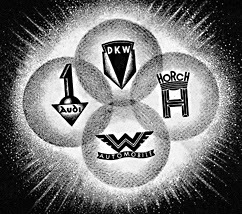 In fact, each of these hoops represent the 4 founding companies of the Auto-Union Consortium way back in 1932: like DKW, Horch, Wanderer and Audi. 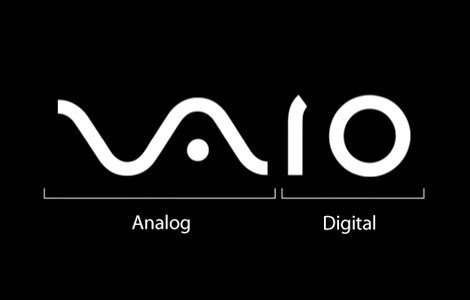 At first you just see the word VAIO, but look a little closer and you'll see the first two letters represent an analog symbol and the last two letters are binary. Take a look at what's highlighted in pink. Look familiar? It's a 31, which is the number of flavors they offer. The Mitsubishi logo is rooted deeply in history. It combines the three-leaf crest of the Tosa Clan and the three-diamond crest of the Iwasaki family. The three diamonds represent reliability, integrity, and success. But it doesn't stop there. The word "Mitsubishi," according to Penske Social, translates to "mitsu" (three) and "hishi" (water chestnut, used in Japan to mean a rhombus or diamond shape). Your initial thought when looking at the Amazon logo might be that the arrow looks like a smiley face, meaning Amazon is there to make its customers happy. Well, notice that the arrow is pointing from the a to the z; representing the fact that Amazon provides a variety of items for sale, literally from A to Z. Yes, it really means "M" for McDonald's and there really isn't any other meaning McDonald's had intended. Instead, it came to mean something unintentionally by customers, at least according to design consultant and psychologist Louis Cheskin. In the '60s, McDonald's wanted to change their logo but Cheskin insisted on leaving the golden arches. He said it's because customers unconsciously recognize the logo as "symbolism of a pair of nourishing breasts". Whether we unconsciously believe this or not, Cheskin convinced them and now the logo is one of the most recognizable in the world. 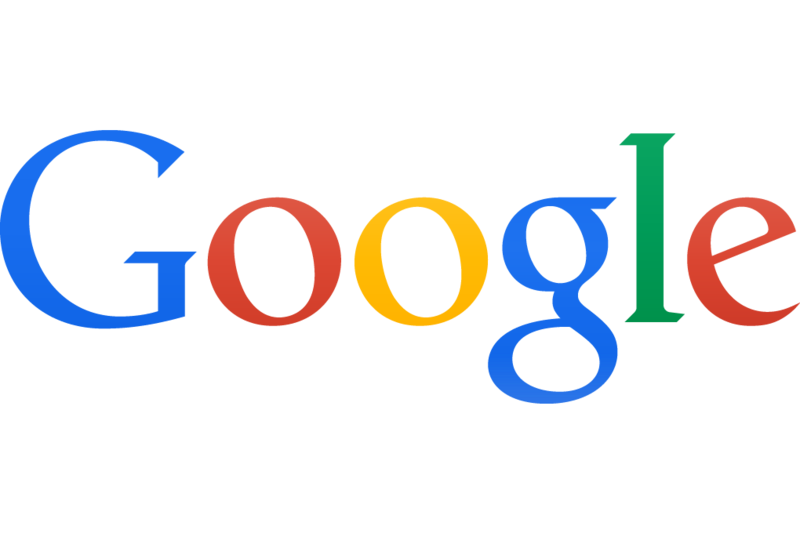 Ever notice how the Google logo has four primary colors in a row then it's broken by a secondary color? This was entirely intentional. Google wanted to show that they don't play by the rules and are also playful without making the symbol bulky. To do that, they just used simple letters and colors. 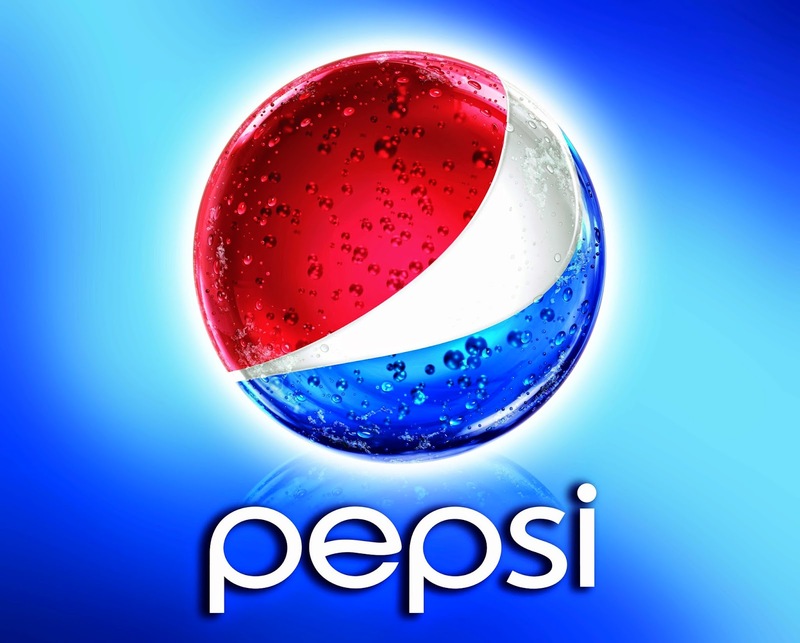 In 2008, Pepsi spent $1 million to pay Arnell Associates to come up with the new logo (the old is the on the left and the new on the right). As a result, Pepsi had to pay millions more to re-brand everything. Then Arnell's document was leaked and it was entitled, "Breathtaking Design Strategy." It proposes that the new logo is some kind of Da Vinci Code. According to Arnell's document, the Pepsi logo draws on Feng shui, the Renaissance, the Earth's Geodynamo, the theory of relativity, the universe, and more. For more, read it over at Gawker. There you have it: the Pepsi logo is the key to the universe. IBM’s logo has a hidden message for the whole world hidden in the Big Blue logo that represents it’s company. The white lines passing through give the appearance of the equal sign in the lower right corner, representing equality. The three ellipses that are found in the logo for Toyota represent three hearts: the heart of the customer, the heart of the product, and the heart of progress in the field of technology. But everyone knows that by now. What some people don't notice is below, which is simply genius. Unilever produces so many different products that sometimes it's hard to keep track of everything they do. Lucky for us, there's symbols for literally everything they make right in their logo. 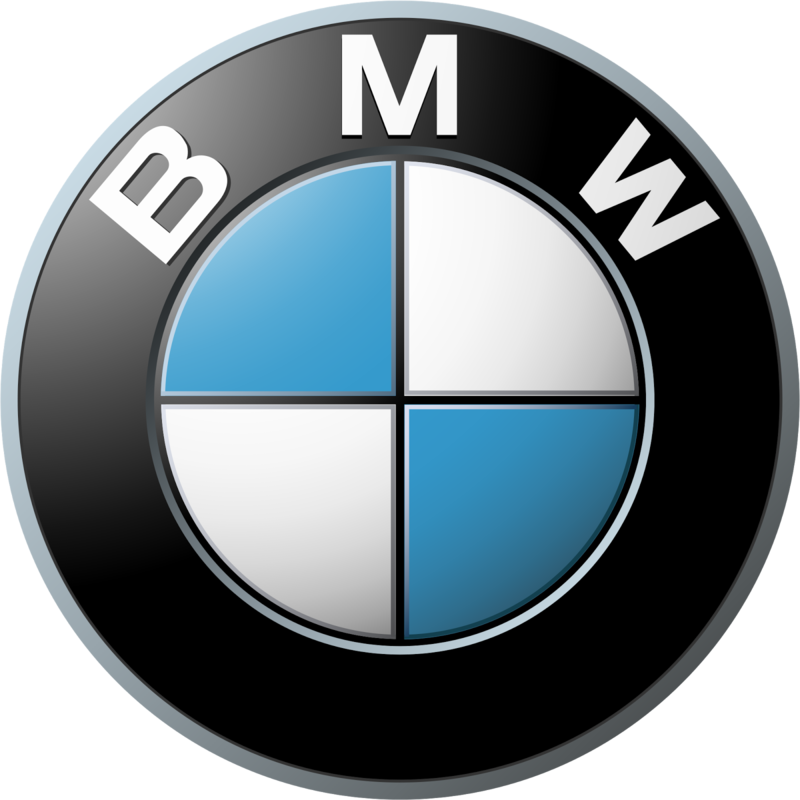 As long as I can remember, the BMW logo has been associated with a blue sky and a propeller spinning, going back to its aircraft-building days. But what if I told you that wasn't the original intention? According to NYTimes, the trademark was registered in 1917, but the propeller association wasn't created until a 1929 advertisement where the logo was featured alongside an aircraft. What does it mean then? The colors are blue and white to represent the Bavarian Free State colors. The reason it looks how it does is because using a national symbol in a commercial trademark was illegal, so the colors were arranged in an opposing order. There you have it. 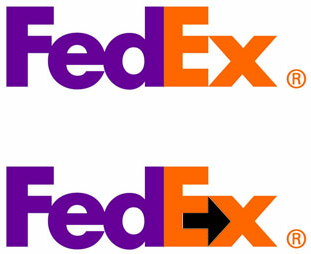 The FedEx logo is a creative one! At first glance all you can really notice are the two different colors, but if you look closely you can see an arrow is created between the spaces of the letter 'E' and 'X', representing the company's forward-thinking ways and outlook towards the future. Ever notice that Adidas' symbol looks like a mountain? Well, that's exactly what it's supposed to mean. The three stripes, which was part of the original logo in 1967, never really meant anything. It was just supposed to be unique. In the '90s, though, they slanted the stripes so that it would represent a mountain, which stands for the obstacles people need to overcome. Do you see anything unusual about this Microsoft logo? Is there some form of hidden message here? Don’t feel bad if you don’t see it. 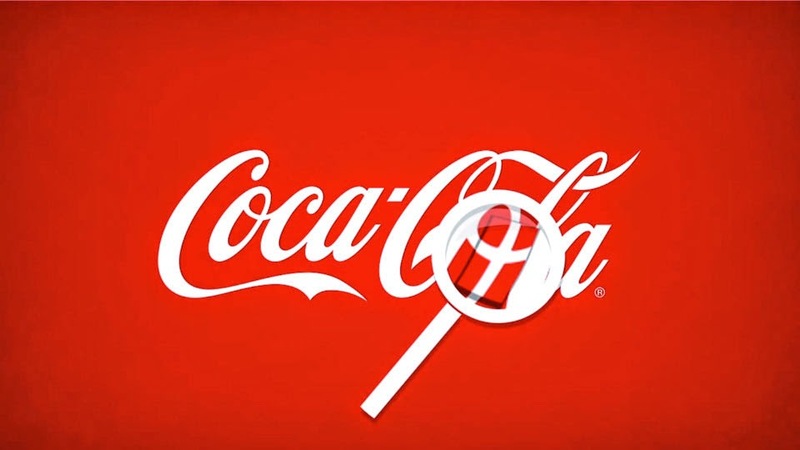 Several years ago, I asked a dozen people if they detected anything unusual or cool about the logo. They all said no. Microsoft’s message may be a little too covert, but if you look hard enough, you’ll see it. Here’s a hint: What product does Microsoft specialize in? The cut in the letter “o” suggests a continuation to the letter “s”, as in operating systems. So how many logo secrets were you knowing.? comment below and like our Facebook page for more interesting posts. What does four rings of AUDI stand for? At the end of the 19th century, there were already a number of car manufacturers in Germany. One of them was August Horch & Cie., founded on November 14, 1899 in Cologne. August Horch was one of the pioneering figures in automobile engineering. Before setting up in business on his own, his professional experience had included three years in charge of automobile production at Carl Benz in Mannheim. In 1904, August Horch moved his business to Zwickau and transformed it into a joint-stock company. However, as early as 1909, August Horch left the company he had founded. From then on, his activities were linked with the name 'Audi'. The company established by August Horch in Zwickau on July 16, 1909 could not take its founder's name for competition reasons. A new name was found for the company by translating Horch’s name, which in German means "hark!" or "listen! ", into Latin. 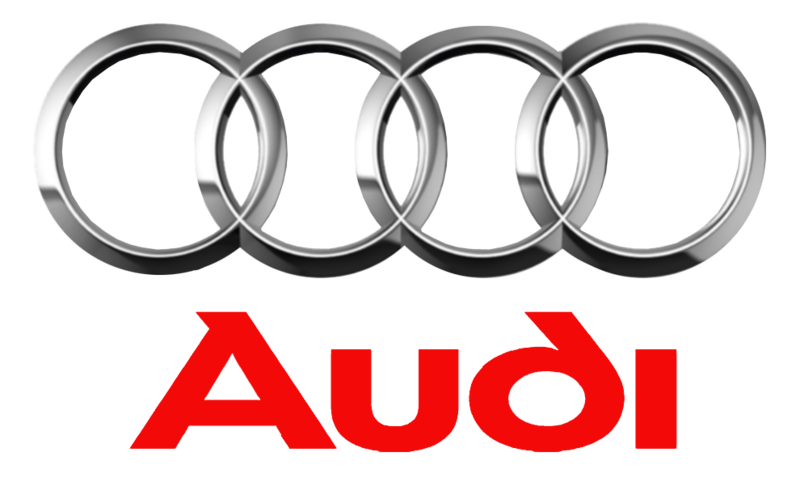 The second company established by August Horch therefore commenced trading as Audi Automobilwerke GmbH, Zwickau on April 25, 1910. In 1885 two mechanics, Johann Baptist Winklhofer and Richard Adolf Jaenicke, opened a bicycle repair workshop in Chemnitz. Shortly afterwards they began to make bicycles of their own, since demand at that time was very high. These were marketed under the brand name Wanderer, and in 1896 the company itself began to trade as Wanderer Fahrradwerke AG. Wanderer built its first motorcycle in 1902. The idea of branching out into car production was finally put into practice in 1913. A small two-seater by the name of "Puppchen" heralded in Wanderer's tradition of car production that was to last for several decades. Originally founded in Chemnitz in 1902 as Rasmussen & Ernst, the company moved to Zschopau in the Erzgebirge region in 1907. It initially manufactured and sold exhaust-steam oil separators for steam power plants, vehicle mudguards and lights, vulcanisation equipment and centrifuges of all kinds. The company's founder Jörgen Skafte Rasmussen began to experiment with a steam-driven motor vehicle in 1916, registering DKW (short for Dampfkraftwagen – steam-driven vehicle) as a trademark. In 1919 the company, by now renamed Zschopauer Motorenwerke, switched to the manufacture of small two-stroke engines, which from 1922 onwards served as a springboard for its success in building motorcycles under the brand name DKW. The first small DKW motor car appeared on the market in 1928. On 29 June 1932, Audiwerke, Horchwerke and Zschopauer Motorenwerke/DKW merged on the initiative of the State Bank of Saxony to form Auto Union AG. A purchase and leasing agreement was concluded at the same time with Wanderer for the takeover of its motor vehicle division. The new company's head offices were in Chemnitz. Following the merger, Auto Union AG was the second-largest motor vehicle manufacturer in Germany. The company emblem consisted of four interlocking rings, intended to symbolise the inseparable unity of the four founder companies. The Audi, DKW, Horch and Wanderer brand names were retained. Each of the four brands was assigned a specific market segment within the group: DKW – motorcycles and small cars; Wanderer – midsize cars; Audi – cars in the deluxe midsize segment; and Horch – luxury cars at the top end of the market. In 1945, after the end of the Second World War, Auto Union AG found itself in the Soviet occupied zone of Germany and was expropriated by the occupying Soviet forces. A number of the company's senior managers departed for Bavaria, where a new company under the name of Auto Union GmbH was founded in 1949 in Ingolstadt, upholding the motor-vehicle tradition of the four rings. The first vehicles bearing the four-ring emblem to leave the company's production lines after its new start were well-proven DKW products with two-stroke engines – motorcycles, cars and delivery vans. A new Auto Union model appeared on the market in 1965, the company's first post-war vehicle with a four-stroke engine. Along with this dawning of a new era, it was felt that the time was ripe for a new product designation. The traditional Audi name was therefore revived. A short time later, the last two-stroke DKWs left the production line in Ingolstadt. From then on, the new models with four-stroke engines were produced under the brand name "Audi". A new era had begun in another sense, too: the Volkswagen Group acquired the Ingolstadt-based company in 1965.